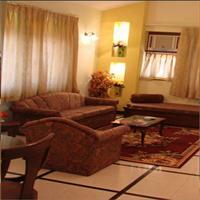 Importance: twin city with daman. 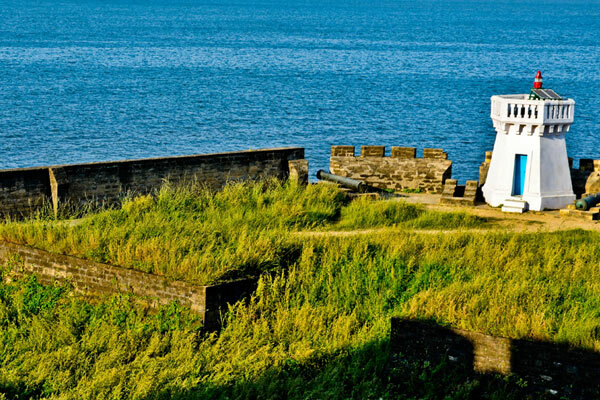 The twin of Daman, Diu combines becoming the Union Territory of the country. 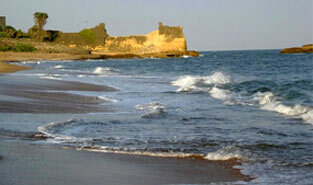 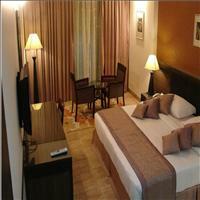 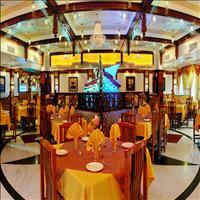 Diu is an island located five minutes offshore from the mainland of Gujarat. 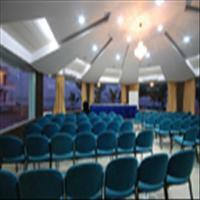 It is a treasure cove of the Mediterranean. 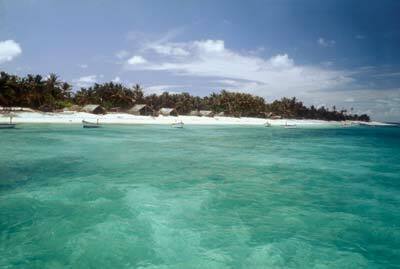 Nagoa is the best and beautiful, white sanded, crescent shaped beach. 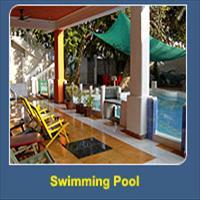 The blue waters are perfect for swimming, wading and water sports. 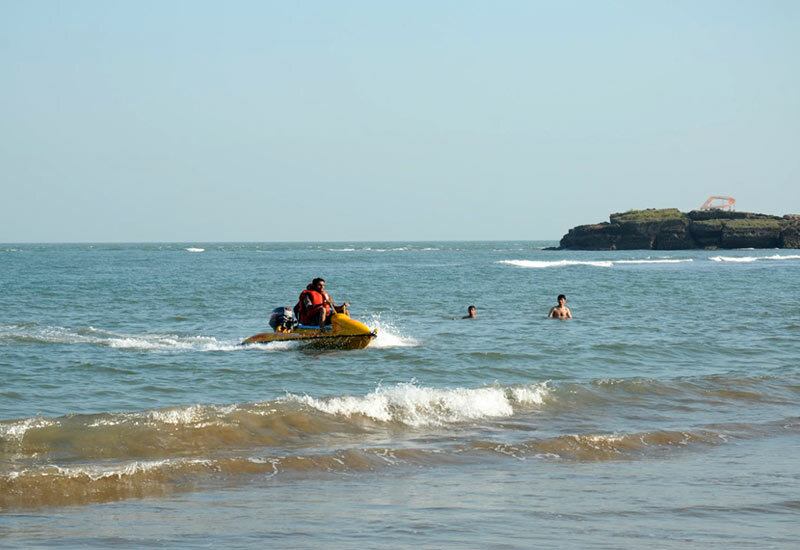 The Goghla beach is the Diu part of the Ahmedpur Mandvi beach. 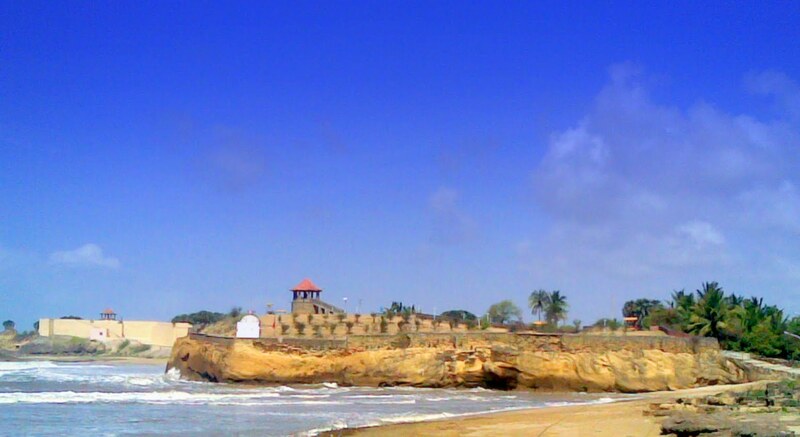 The Gahirmata and the Simmer beaches of Diu are unexplored and virgin beaches.<br />Diu has prominent structures build during the Portuguese. 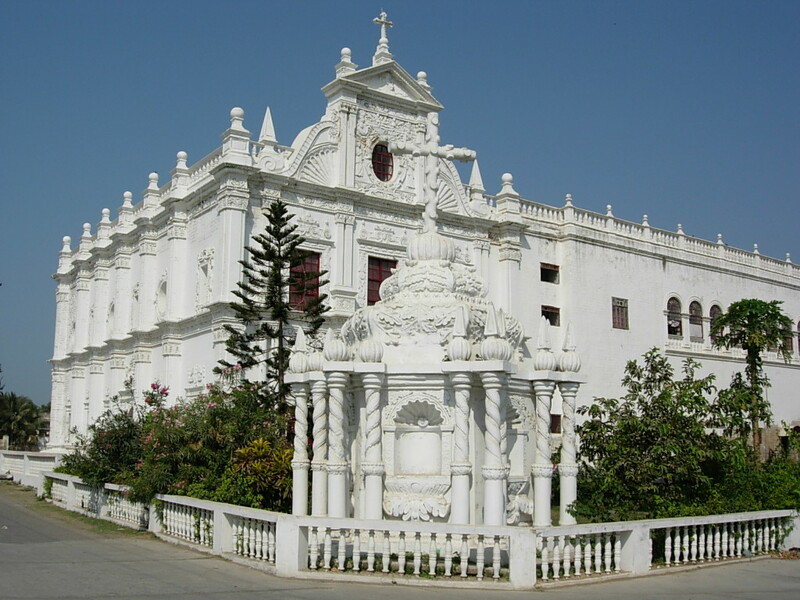 The Portuguese rule is evident more in Diu than in Daman with its lanes and by lanes and the buildings constructed during the Portuguese era which stand a reminder of the past. 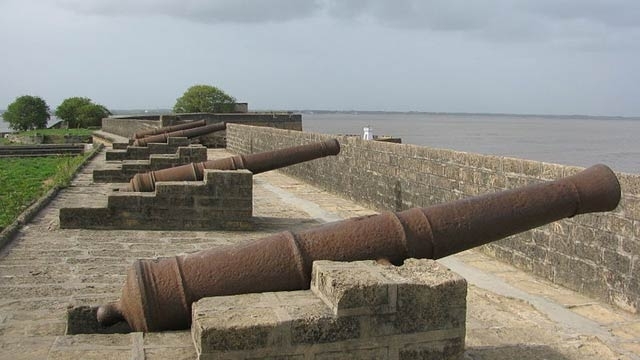 Diu is an islet separated from the main land on the western coast of Gujarat.